This missive arrives on Sunday, readers’ day of rest… and too often, a day of anxious anticipation of Monday and the resumption of one’s own personal grind. But then, one reminds oneself, it could always be worse. 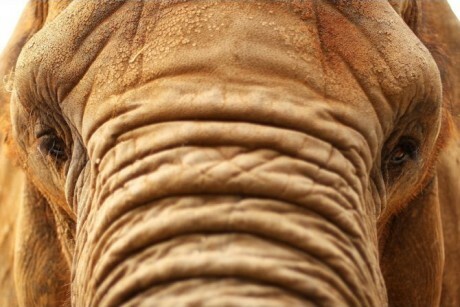 See them, with illustrative videos (the elephant “handler’s” video is suitable for work, but not for the squeamish), here. As we thank our lucky stars, we might recall that it was on this date in 2002 that the word first saw (what became) the Firefox browser: version 0.1 of “Phoenix” (Firefox’s name before a trademark dispute caused a change) debuted. 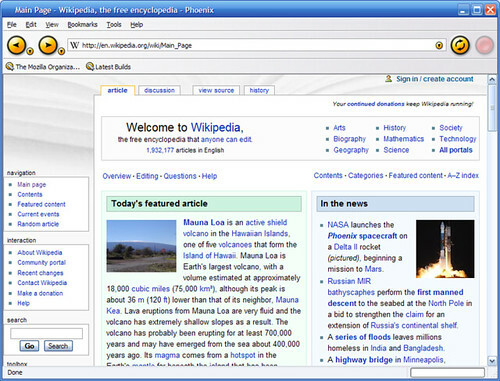 The first release of “Firefox” was in 2004.